Kungsleden AB (publ) is continuing to streamline its property portfolio in accordance with its strategy and is selling the properties Valhall 8 in Lidköping and Alvesta 13:28 in Alvesta. The total purchase price is nearly SEK 62 m, in pair with book value. 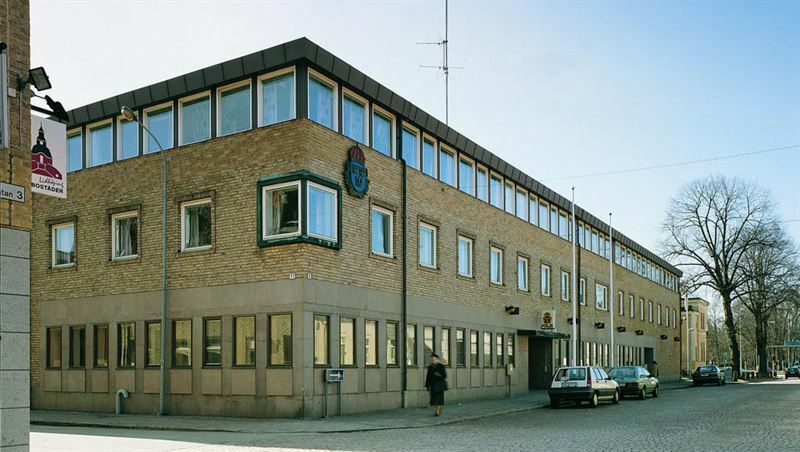 The buyer of the office property Valhall 8 in Lidköping is ‘AB Bostäder i Lidköping’, a housing company owned by the municipality of Lidköping. The property is located on Mellbygatan in the central parts of Lidköping and has a leasable are of approximately 6, 000 sq. m. Completion is scheduled for October 2014. The property Alvesta 13:28 is a smaller industry property on Ågårdsvägen in Alvesta with a leasable area of approximately 9 700 sq. m. Completion is scheduled for September 2014. Kungsleden is thereby exiting the region. “The work with creating a larger, more streamlined and high-quality property portfolio within selected segments and regions is under way. We are therefore very pleased to sell two non-strategic properties in our portfolio,” commented Ylva Sarby Westman, transaction Manager at Kungsleden. The information was provided for public release on 4 September 2014 at 4:30 p.m.